If you’re currently suffering from damp walls or have experienced it before, we understand you will want a quick resolution. 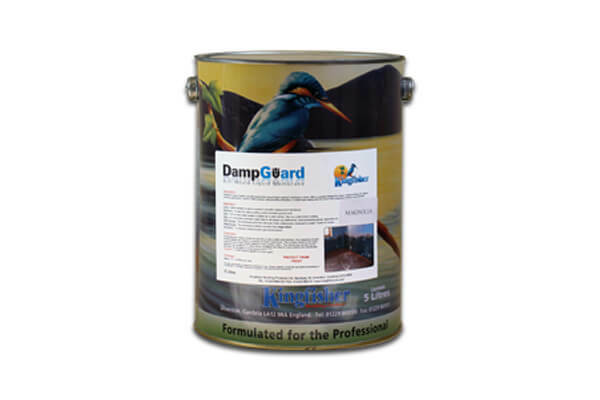 This damp proof membrane paint has been extensively tested to ensure high performance, to stop dampness appearing again. 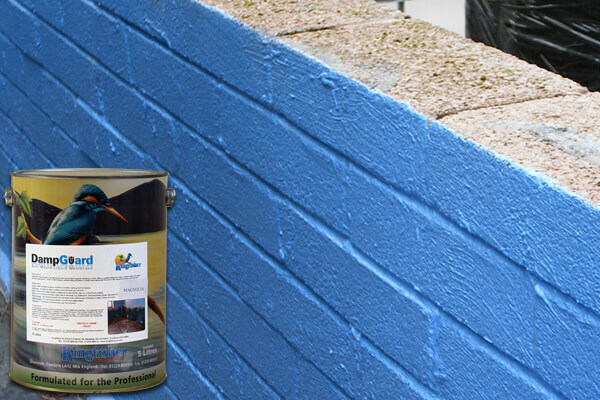 Our range of damp course paint can be used both externally and internally, meeting the needs of our customers. This product is one of the best damp course paints available today due to its quality and colour options. If you are seeing signs of damp on your walls and ceilings, treat it with our damp proof membrane paint. For more information regarding damp course paint, don’t hesitate to contact us.